The latest in gaming/hardware news, tournaments and gaming! 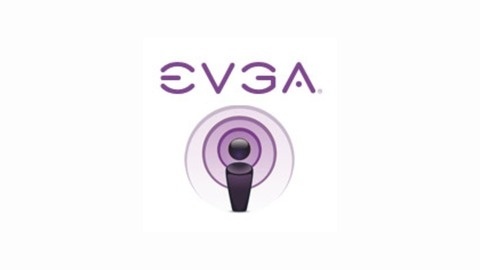 In this podcast we do a LIVE (well live when we recorded it) unboxing of the EVGA GeForce GTX 780 ACX! 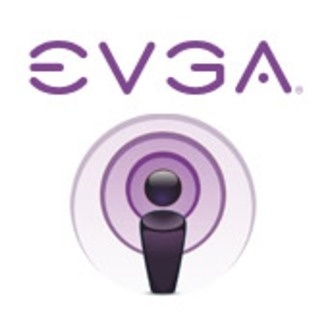 We also answer several questions from the chat room about the EVGA GTX 780 graphics cards.